Get 20 Kinetic Typography titles that are quick to create and totally customizable with an easy to use interface! It comes with a very detailed video tutorial as well as some bonus effects. Kinetic Text is a set of 20 gorgeous kinetic-styled titles that are quick to create and totally customizable with an easy to use interface! It comes with a very detailed video tutorial as well as some bonus effects. CineFlare CineTransitions 2.0 is also new. Both use the FxFactory FxEngine. 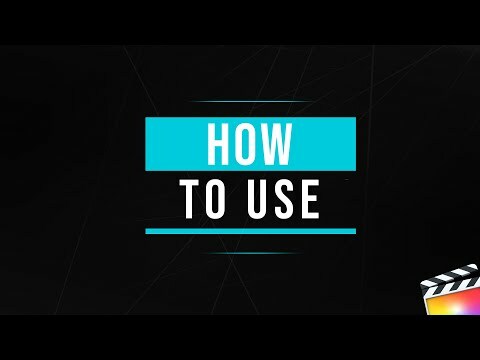 This tutorial walks you through how to use it.